If you are using Office on an Insider Preview of the Windows 10 Creators Update you are getting some goods today as Microsoft quietly released a new app. The Office Hub can now be found in the Taskbar. Before you get too excited, the app is currently pretty basic right now. It allows you to view your Office documents, open Office apps and get support. However, it is expected to be improved before the final release and there is some speculation about what those improvements could be. These include mobile apps to allow access to documents. This is just one update users can expect in Windows 10 Creators Update. 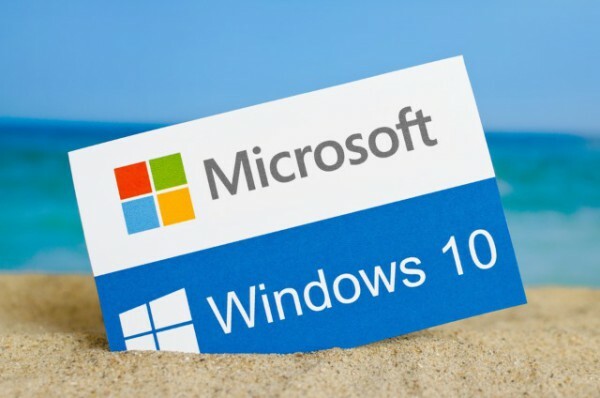 Some that the company has already announced include a new People bar, and a OneClip replacement to Windows 10 devices. We expect a final release of the operating system update in early 2017.